Lauren • Mon, Apr 06 2015 • You get what you give. 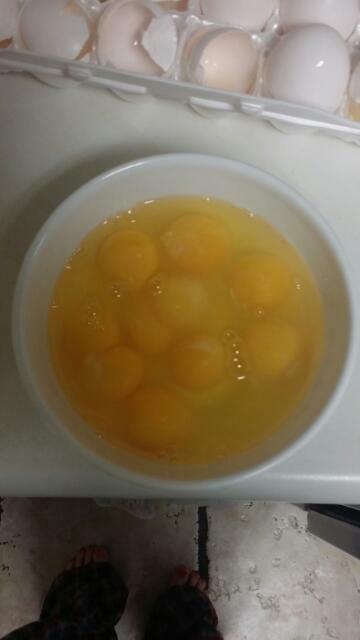 I know there are some fun (and not so fun) superstitions surrounding double yolks. What do yall think?